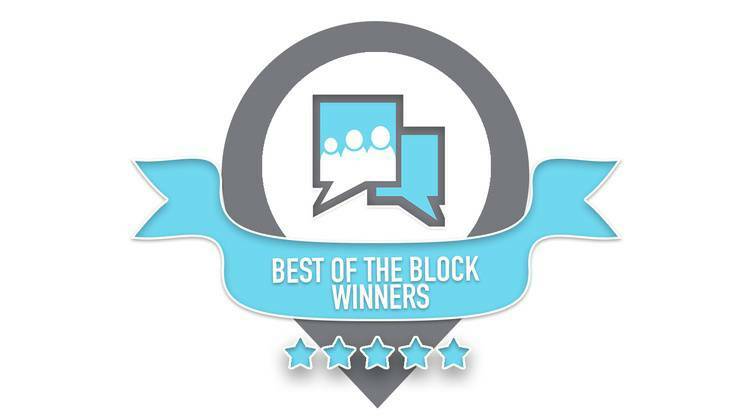 Check out our Best of the Block award winners for Edmonton. Three months ago ChatterBlock launched a NEW feature that allowed parents to rate and review all of the camps, classes, attractions and businesses that are found on our website. In order to highlight this our team ran a business appreciation program called Best of the Block. 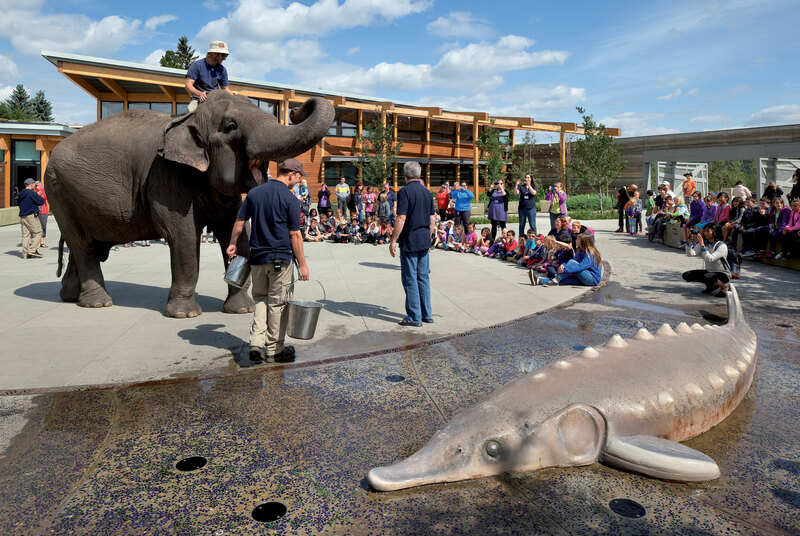 The purpose of this was to showcase businesses in and around the city of Edmonton. We are happy to announce that our users pulled through big time and submitted some absolutely fantastic ratings and reviews. We know these reviews and ratings will significantly help everyone in the community plan and register for only the best kid friendly activities. In particular, some parent submitted reviews stood out to us so much that we thought they were worthy of sharing. Please take a look at what these parents had to say. 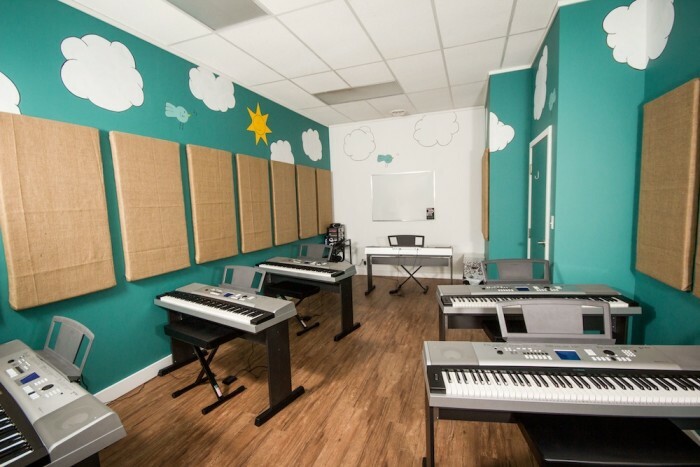 My son wanted to start piano lessons last December so after looking around I registered him at Resonate. He absolutely loves the piano lessons there. It's nice that they have a flexible schedule and the make up sessions. Everyone there is very friendly and the fellow at the front desk is very nice and informative. This is an amazing school for dance. My daughter has been in for two years now and she absolutely loves it. 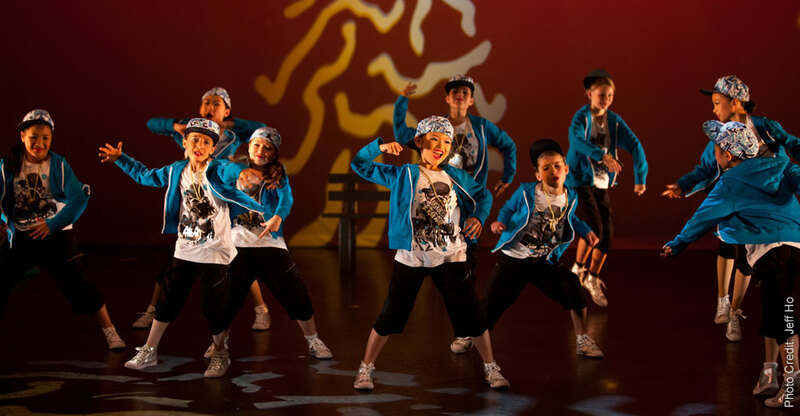 The dance teachers and staff are very friendly and it is a very fun environment for all. I definitely recommend this dance school. I want to take a moment to thank Coach Xu and the ADSC for all their hard work. 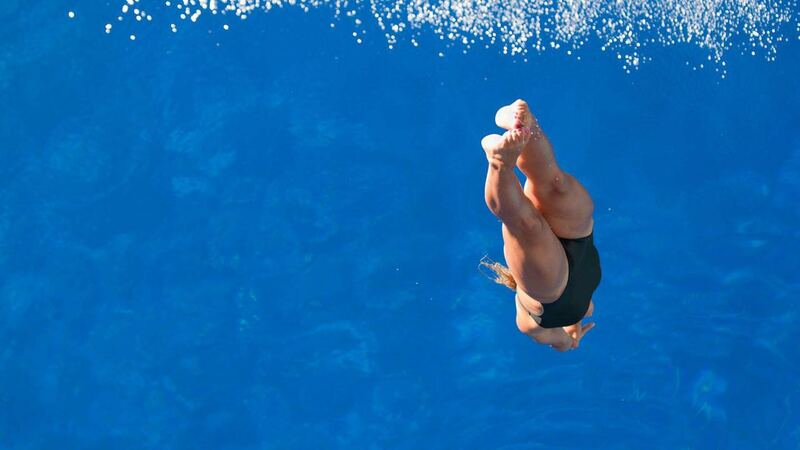 It's an honour to have my 13-year-old daughter Angel learn to dive with Coach Xu. She experienced diving from a whole other vista during a summer camp held by Xu in August 2016. Under his guidance, Angel and her peers have made huge progress. Coach Xu is extremely professional and very focused on aiding his students. Xu's leadership, professionalism and commitment to teaching has had great influence to the children and youth who're taking the diving lessons. Some children even set a goal to dive in the Olympics. Coach Xu gets my highest recommendation as an executive diving coach and mentor. My oldest daughter has been dancing at this studio for the last 9 years and my youngest for 4 years and they love it. I can't imagine dancing anywhere else. Every time I take the kids here, we discover something new. 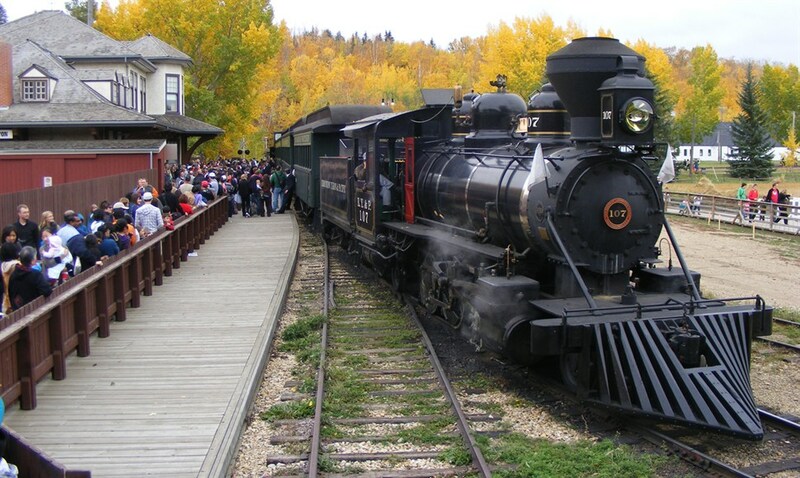 I've been here on several field trips with my kids & the staff are very knowledgeable & great with the kids. Congratulations to all the amazing local businesses that were award recipients. It brings us great pride to know that there are so many phenomenal family friendly business in Edmonton. If you agree, disagree, or just would like to talk please leave a comment in the box below. Also, for more awesome things to do with your kids check out our Events Page.